About 25 years of your life is spent in bed. 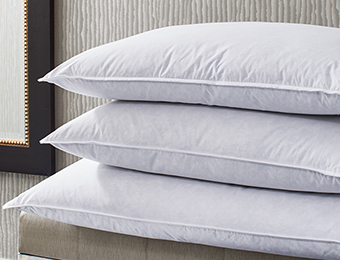 So your mattress matters—a lot. 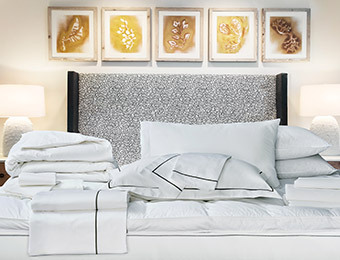 Cue Kimpton’s hotel mattress and box spring, the bed you sleep on so blissfully during your stays with us. There’s science behind all that serenity. 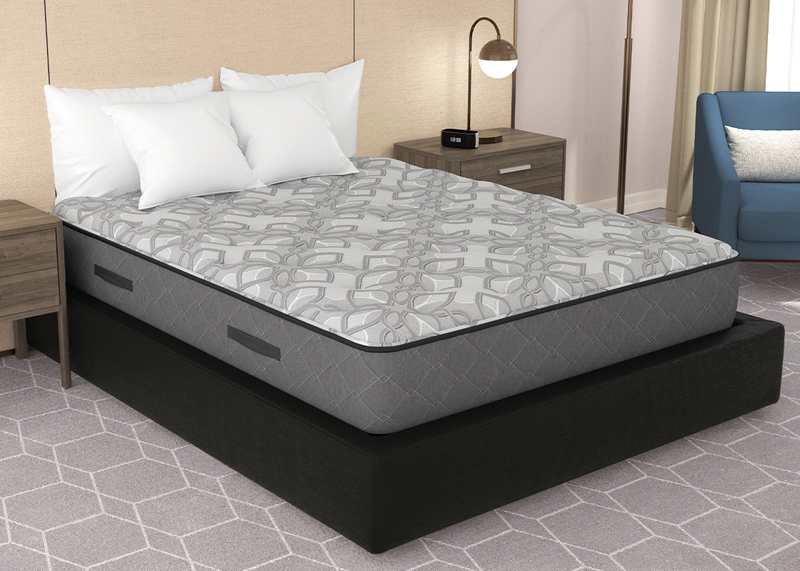 For our mattress, we’re talking gel-infused foam layers and extra-high coil count with pressure-relief inlays for lumbar and leg support. 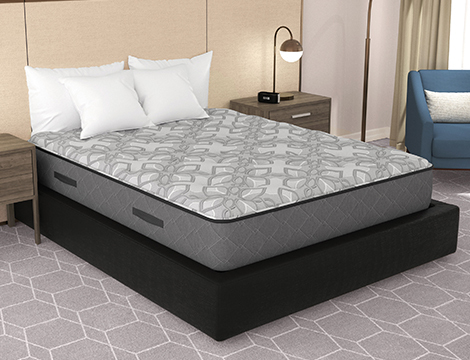 If you have a platform bed, this mattress is all you need. 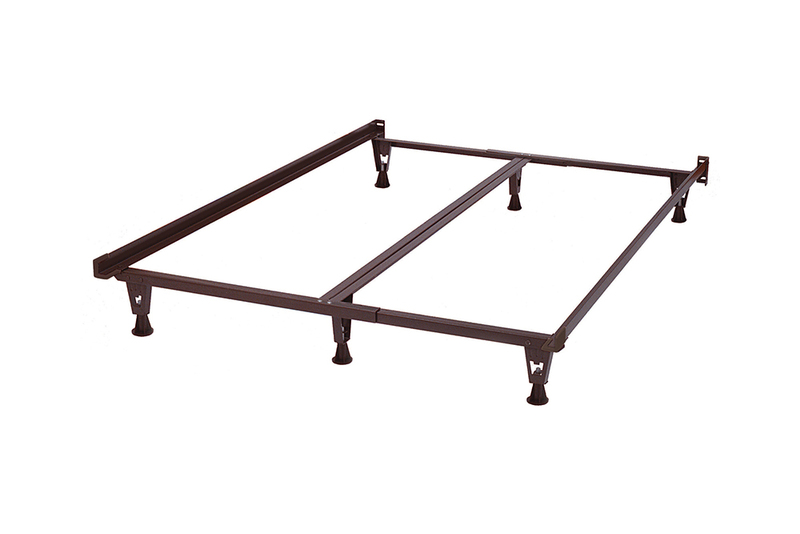 The optional box spring is sway resistant and noise dampening, which comes in handy when your bed partner is restless. 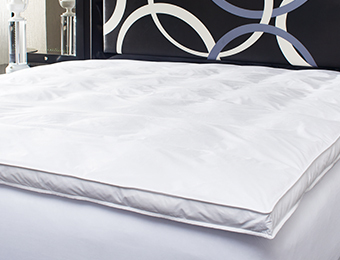 Both mattress and box spring are made right here in the land of the free. Here’s to an awesome 25 years.